**$22,500 PRICE IMPROVEMENT**! 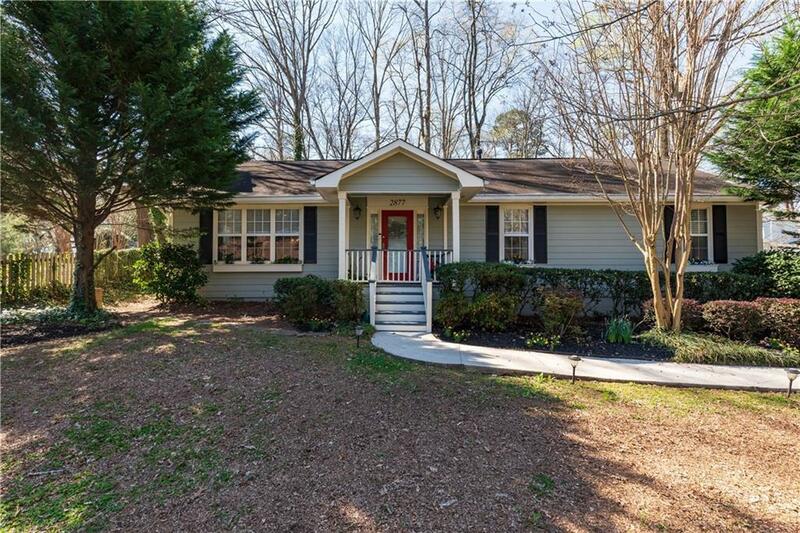 LARGE Expanded "ONE" Level Bungalow! Two Master Suites! 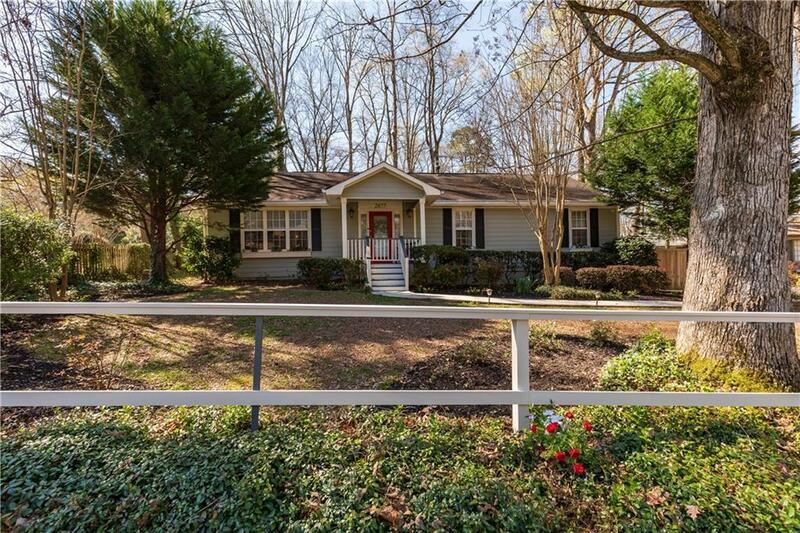 RARE FIND To Come Across a Home w/this Much Sq Footage on 1 LEVEL in Decatur! Over-sized Private Lot! Fenced Backyard! 4-Season Room! 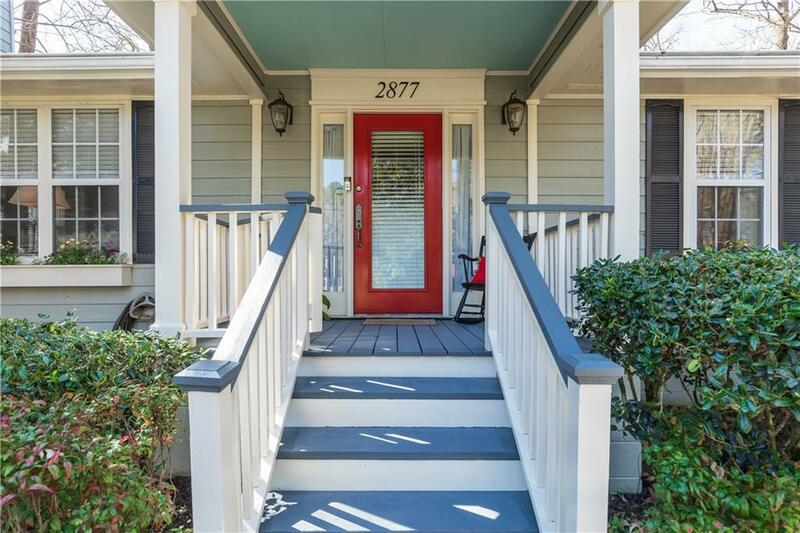 Tons of Closet Space, Brazilian Cherry Hardwoods, Vaulted Ceilings, Welcoming Cozy Fireplace, Recessed Lighting. Great Party/Entertaining Deck & Patio. Gated Drive! Large Workshop w/Electricity-Could be Used as Home Office or Add'l Rec/Play Space! 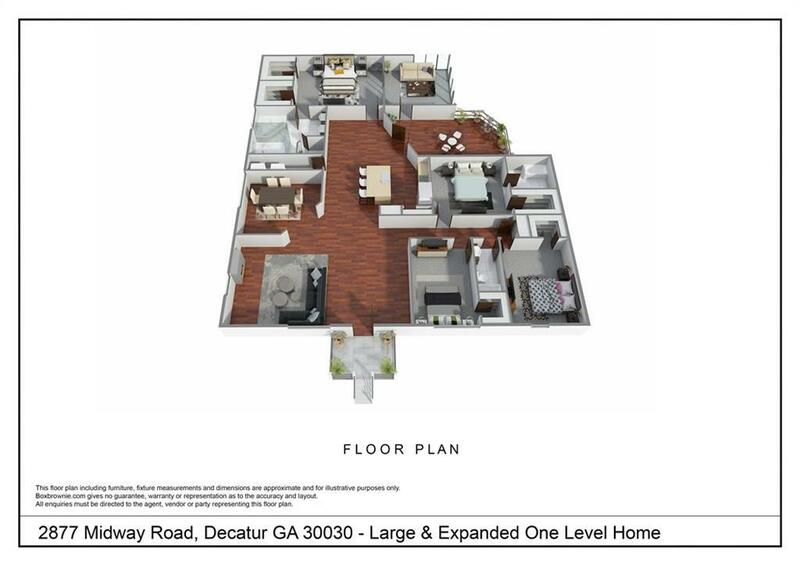 Convenient to Downtown Decatur,CDC,Emory,Walking Trails at Dearborn Park. In "Tier 1" to the Museum School! Listing provided courtesy of First Premier Realty Group, Inc..